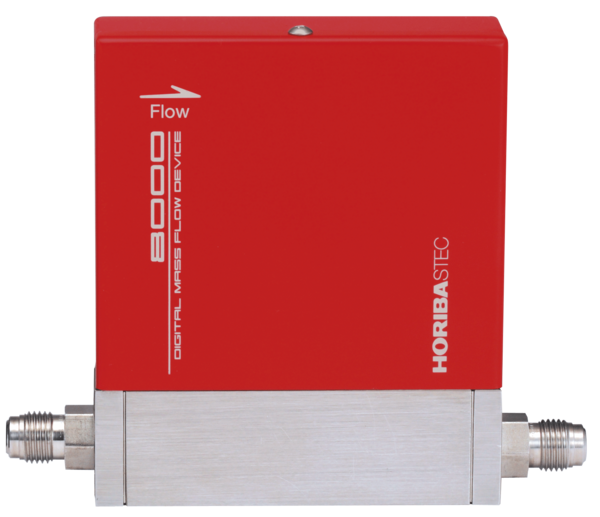 The SEC-Z700X Series is equipped with reliable thermal sensors and a pressure insensitive function for stable flow rate control. 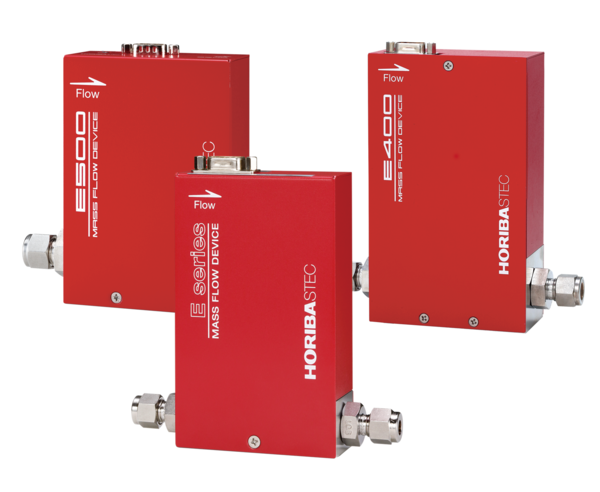 The on-board pressure measurement reduces the cost, size and complexity of gas delivery systems. 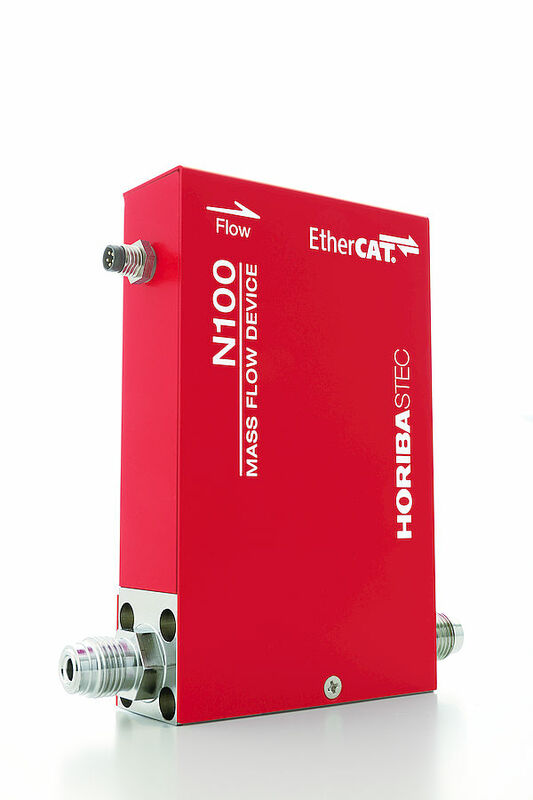 A new high-performance function provides a simplified gas supply system. 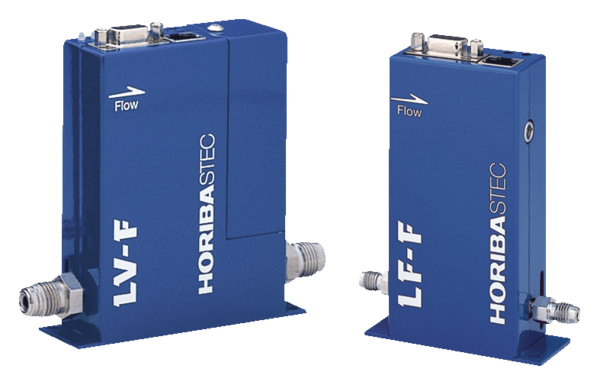 Typical multi chamber gas lines have a line regulator, pressure sensor and filter to avoid the mass flow controller crosstalk phenomenon caused by pressure fluctuations. 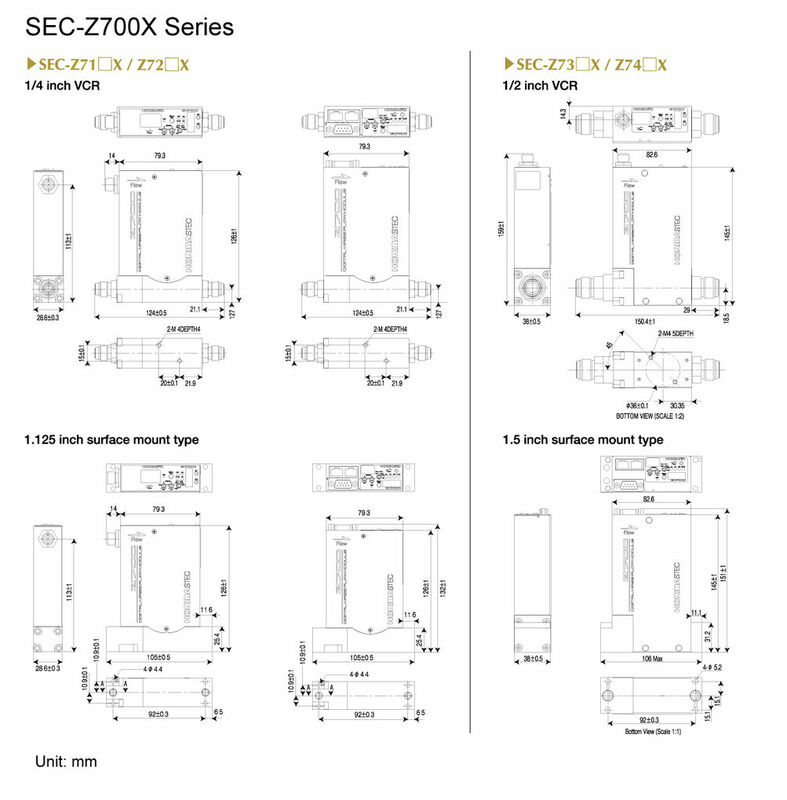 The SEC-Z700X Series demonstrates high stability and controls the gas flow without effecting the upstream and downstream pressure fluctuations. 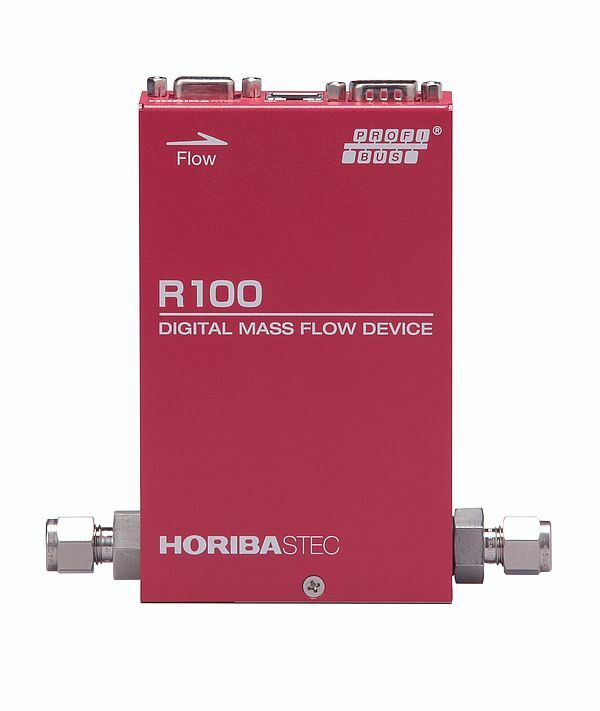 Flow rate output, temperature and pressure readings are provided. View our MFC comparison chart here.